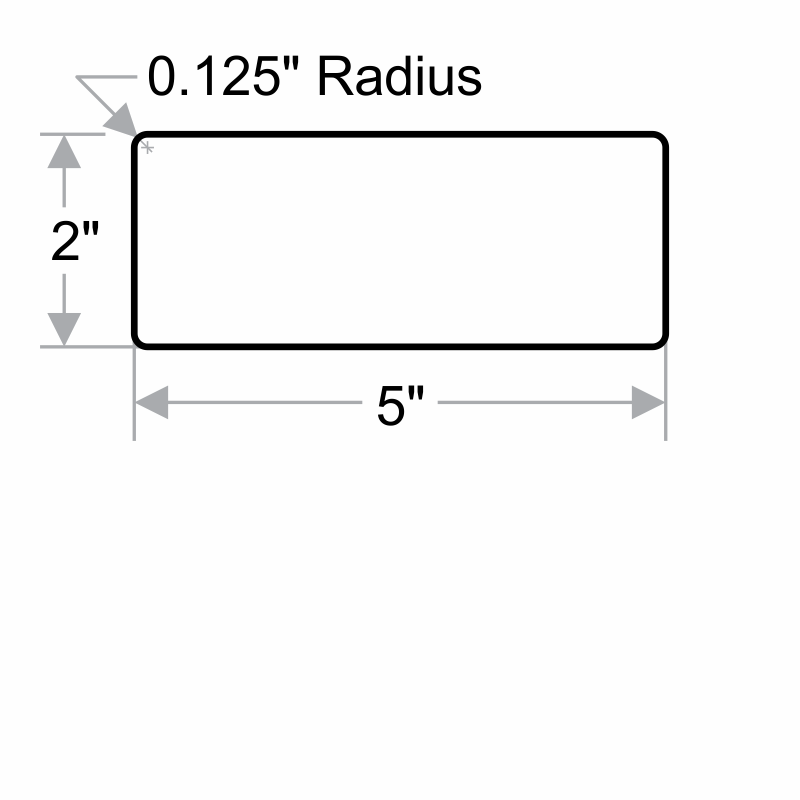 Header Laminated Vinyl Forklift Label, 2in. x 5in. No excuses! Labels make sure that policies are clear to everyone. • Overlaminated labels provide great protection against abrasion, chemicals and weather. • Safety labels are easy to peel and adhere will to any clean surface. Laminated Vinyl Labels (Pack of 5) 2" x 5"